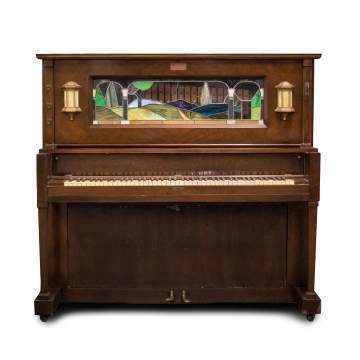 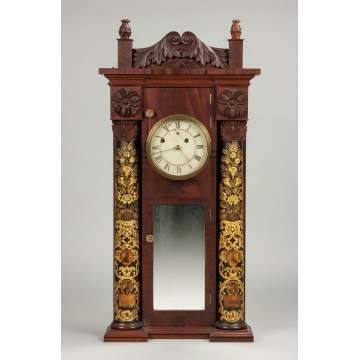 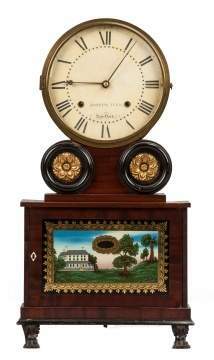 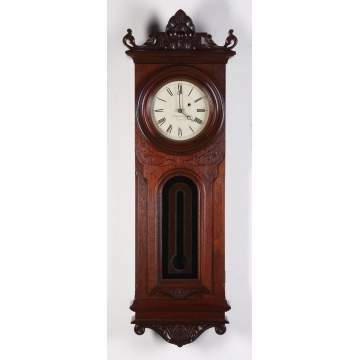 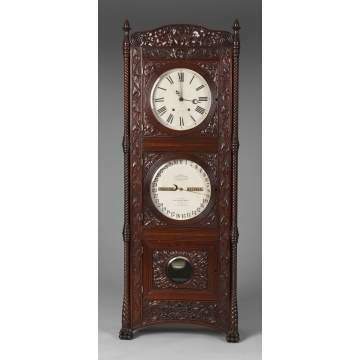 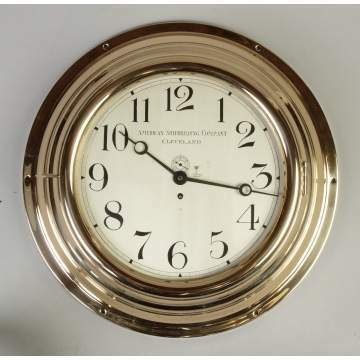 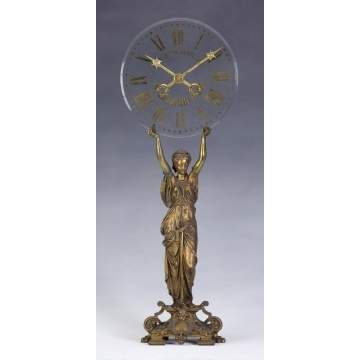 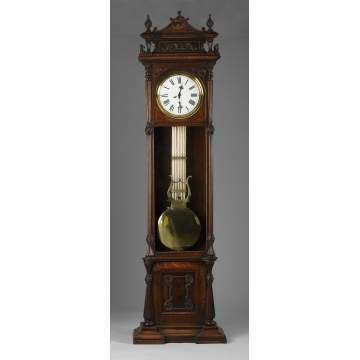 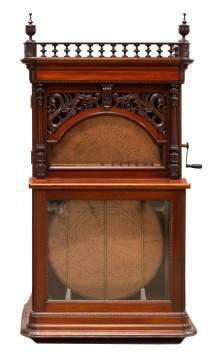 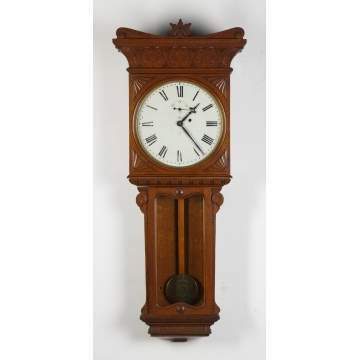 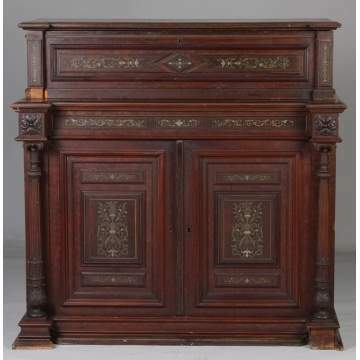 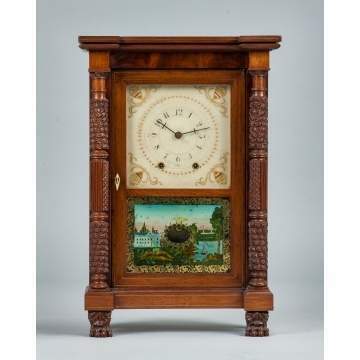 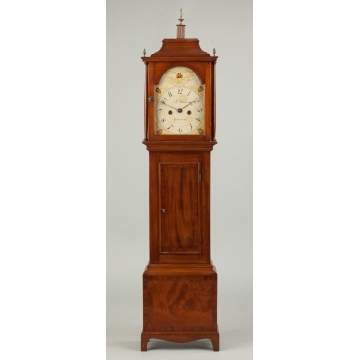 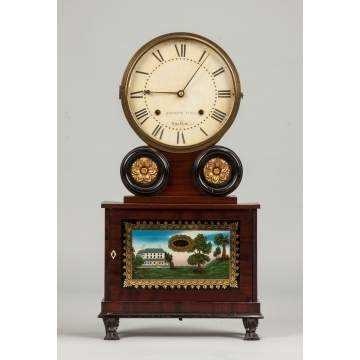 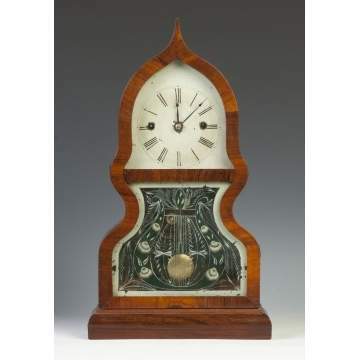 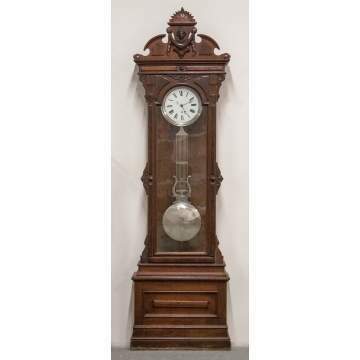 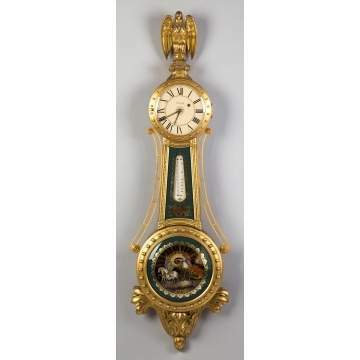 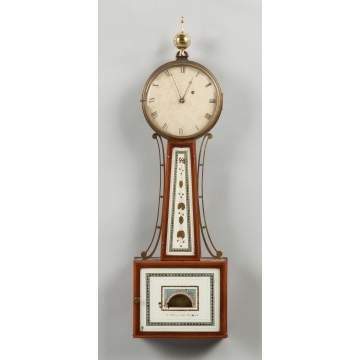 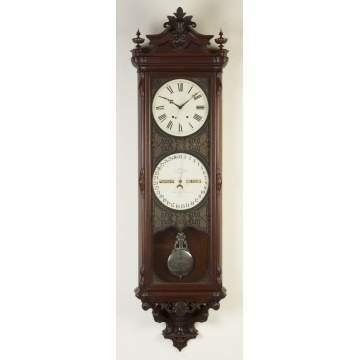 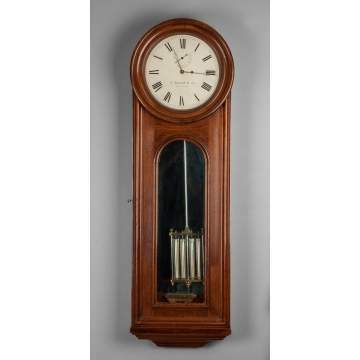 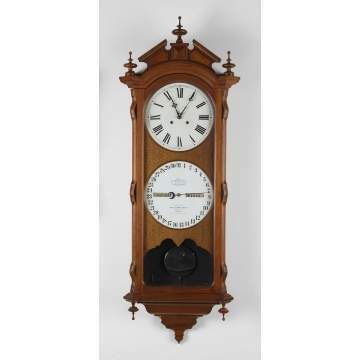 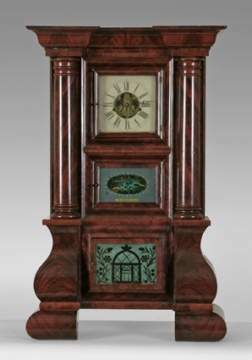 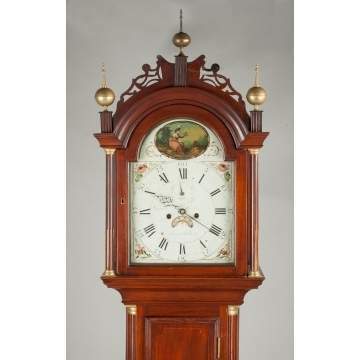 Cottone Auctions has handled the sale of clock and timepiece collections for many astute individuals over the past 30 years, recording world-record prices for Janvier, Asa Munger Stovepipes, and Mark Leavenworth wooden works shelf clocks. 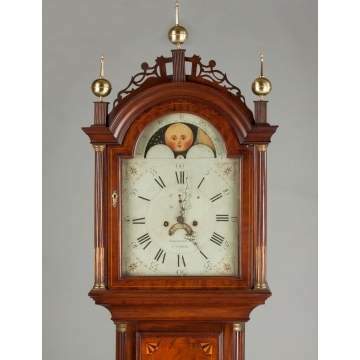 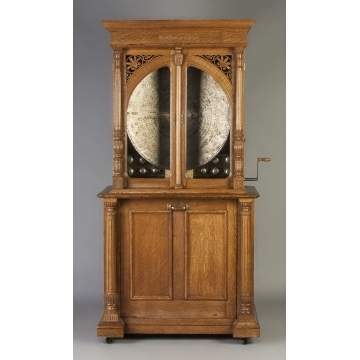 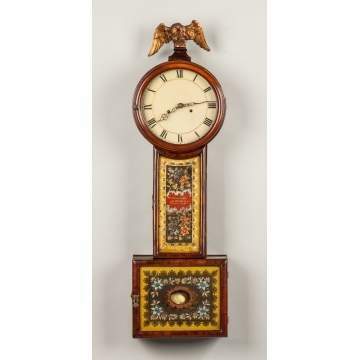 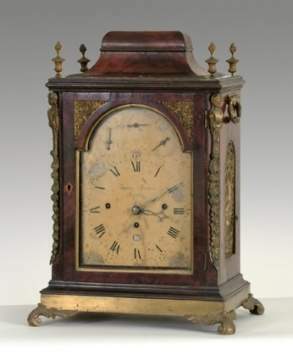 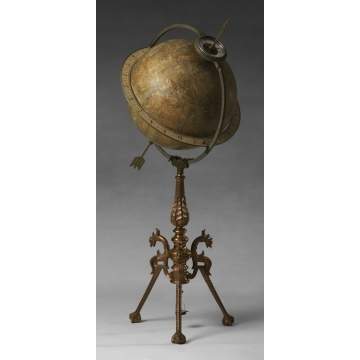 With pieces ranging from the 16th century to the modern day, we've realized top sales for renowned clockmakers including Simon & Aaron Willard, J.C. Brown, E. Howard, Seth Thomas, Benjamin Torrey, Joseph Ives, Eli Terry, J.N. 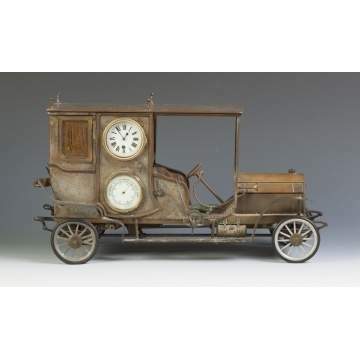 Dunning, E.J. 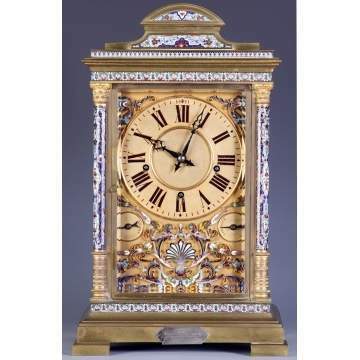 White, Henri Robert, and more. 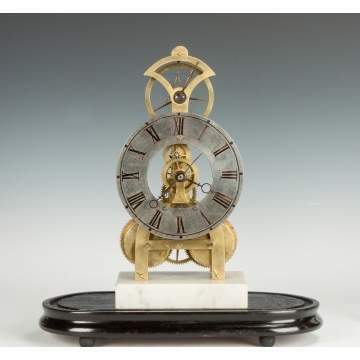 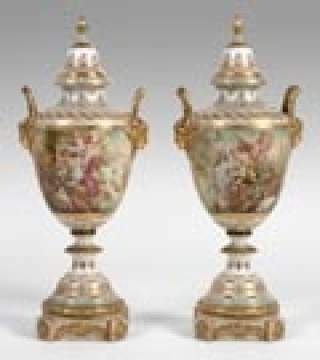 Wrist and pocket watches by makers such as Patek Philippe, Longines, and Rolex, along with fine music boxes, phonographs, and scientific instruments, are included in these specialty auctions and reach a global marketplace. 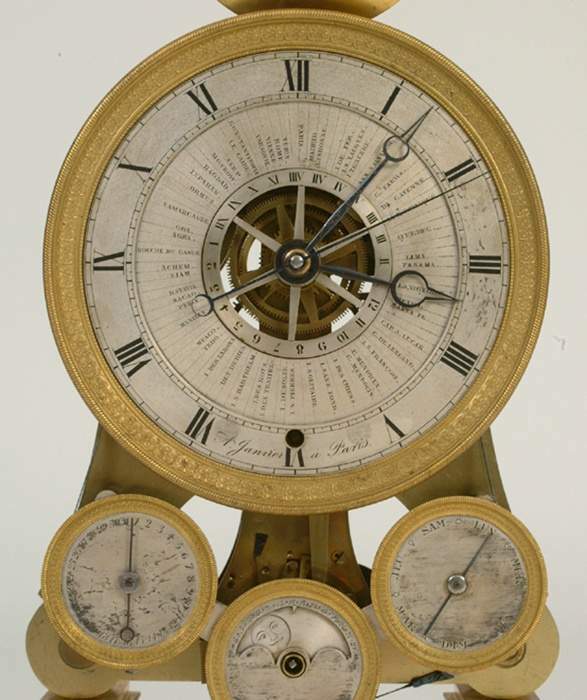 Each item is thoroughly described and photographed in catalogs that are a valuable reference for anyone interested in the world of horology.